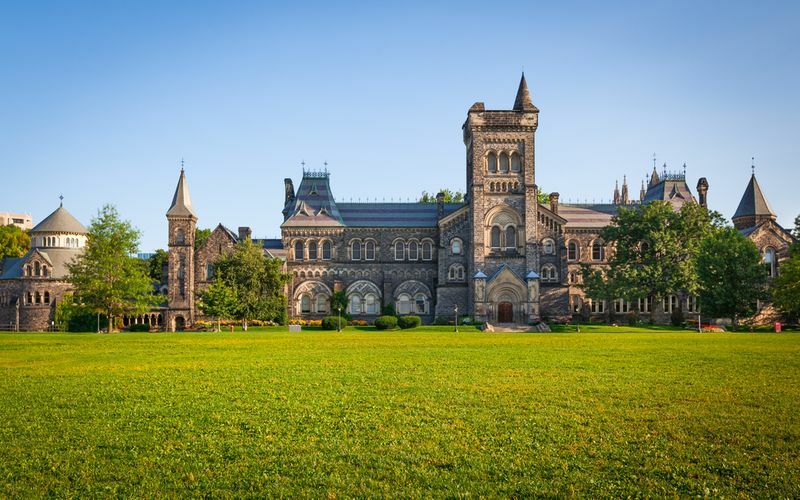 While living in Canada, you should aware of factors for choosing post secondary schools including work and learn opportunities and job opportunities. Consider your potential career: What career do you want to pursue and what do you need academically to achieve this dream? Some careers can be very course-specific so you will need to complete the correct programs to qualify. What are your strengths and weaknesses: You will always do better in a program that excites and inspires you, which should be an important factor to consider when you are choosing your career path. If you naturally excel at a subject or topic, it is always good to explore the options that will allow you to perform to the best of your ability. Job opportunities: When choosing a career, you should always do the research into the market opportunities. Some industries can be more lucrative, while others have high competition and are difficult to get into. Work and learn opportunities: One of the best opportunities to get involved in when you start your studies, is to work in your field of study or volunteer in your spare time. If this is something that you want to pursue, these educational programs can be found at many different schools. Working during the day and then studying in the evenings can be a good step forward as you will be able to gain work experience, meeting potential employers and ensuring that you have a good place to start your career after your studies. This option is also open to students who decide to go for a skills or trade qualification. Known as apprenticeships, students can work with a professional, learning on the job and gaining practical work experience that will help them in their future pursuits.